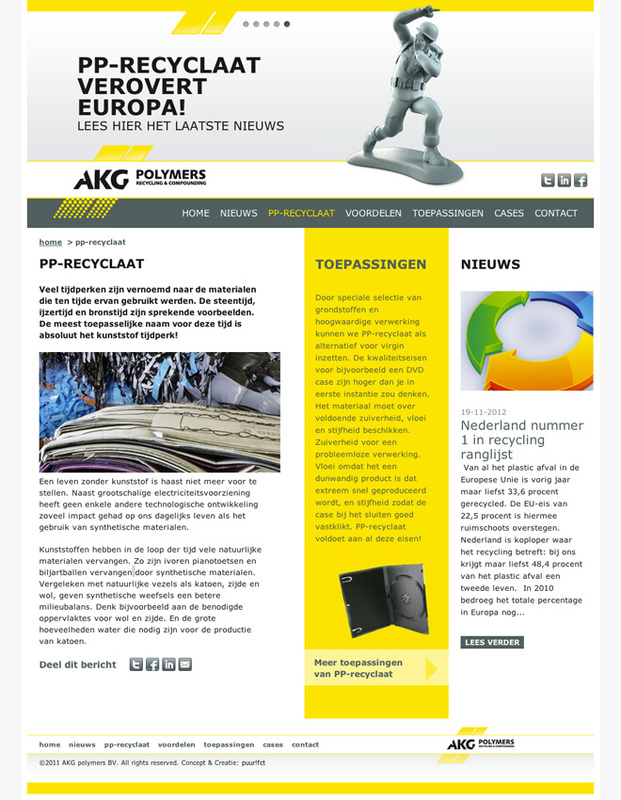 In cooperation with Puur!Fct we have launched AKG Polymer's new website. AKG Polymers has been rebranded and Joy Group has been responsible for developing the technical realisation. The focus of the new website has been on presenting the newly written content as appealing as possible. The website can be managed with the Drupal 7 CMS. To take a look at the website click here.